We know that dealing with your credit report can be confusing. 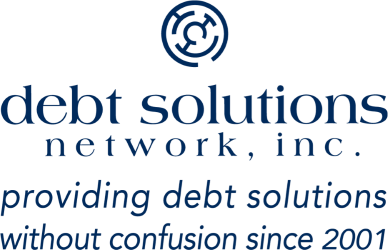 If you have any questions, don’t hesitate to call Debt Solutions Network at 888-799-3652 and one of our customer service representatives will be happy to assist you. Visit www.annualcreditreport.com to view your credit reports for free from all three major credit reporting agencies: Experian, Equifax and Transunion. Sometimes advertising pops up for other companies, so be careful about look-a-likes and imitators, because if they ask you for credit card information, you’re in the wrong place. In order to get the reports, you’ll need to answer a series of sometimes tricky questions. Please take your time on these. MAKE SURE YOU ANSWER CORRECTLY OR YOU WILL HAVE TO DO A MORE DETAILED AND TIME CONSUMING QUESTIONAIRE AND MAY NOT GET YOUR REPORT FOR FREE! 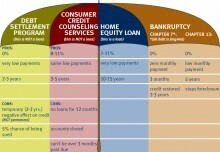 Visit www.creditkarma.com to get your credit score for free. We recommend being careful about everything you read and see on this site; however, because the reason they can provide your credit score for free is because of all the advertising on it. Please try not to take everything at face value. Just because an advertising link says something like, “this will help improve your credit,” doesn’t mean it actually will. We’re trying to figure that out ourselves, guess we’ll get back to you ASAP about it. You already know thus drastically with regard to this specific theme, helped me in my view think it over via so many a variety of aspects.. granville crest subdivision Their similar to both males and females usually are not captivated unless it truly is something connected with Gaga! Your products fantastic. Always cope with it! We appreciate that. 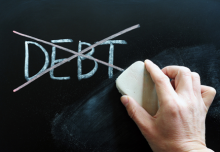 We’ve been doing debt settlement for our clients for over 15 years so we do have plenty of experience to work off of. If you have any additional problems or questions please don’t hesitate to ask. We’re here to help. 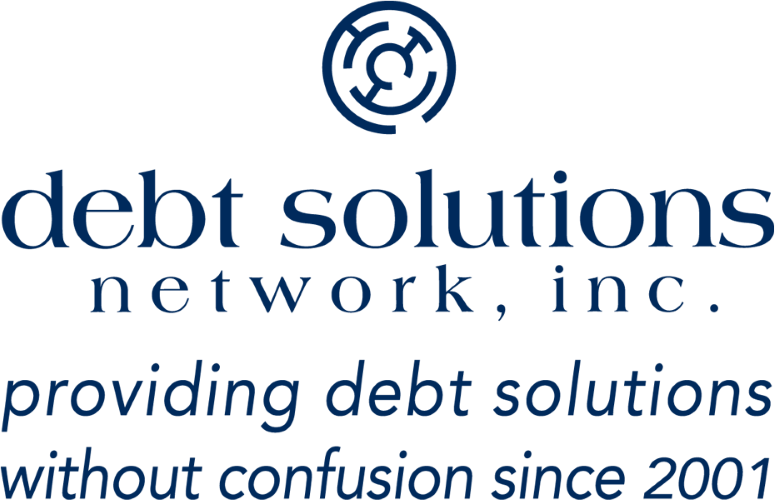 When it comes to saving people money and dealing with Credit reports, as well as creditors, you’ll be hard pressed to find another company that does more for their clients!